The White Cocktail features some flavors that not everyone loves: gin, anisette and orange bitters. If you can’t stand any or all of those, you’ll probably just want to give this one a miss. But for those who enjoy them, this drink is a fascinating, complex blend of herbal and citrus notes. 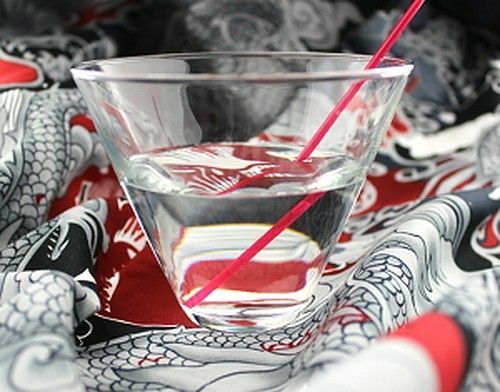 It makes a wonderful change from a dry martini – especially for those who dislike vermouth, because the anisette basically replaces the small amount of vermouth used in a dry martini. Pour the ingredients into a martini glass and stir.